Hello, travelers, wanderers, and explorers! We’ve compiled some of our favorite travel-inspired decal stickers below. 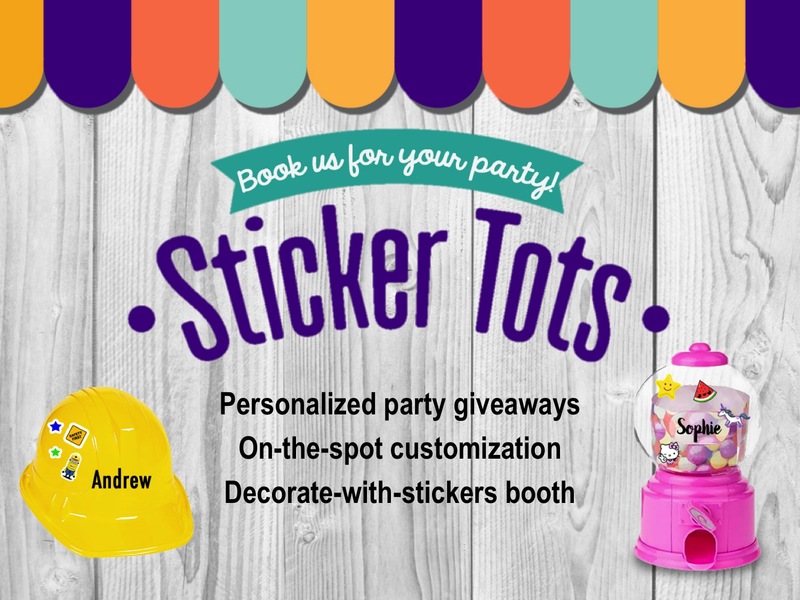 These stickers are personalized and made-to-order. Send us a message to order your own! Sticking your favorite quotes or words at the back of your devices serve as a great reminder to yourself to live your best life. What countries have you been to? A great way to personalize your luggage is to add stickers of the places you’ve visited. We recommend protecting the life of your decal (and device) with a transparent case. Stickers are personalized and made-to-order. 🙂 Send us a message to order your own!